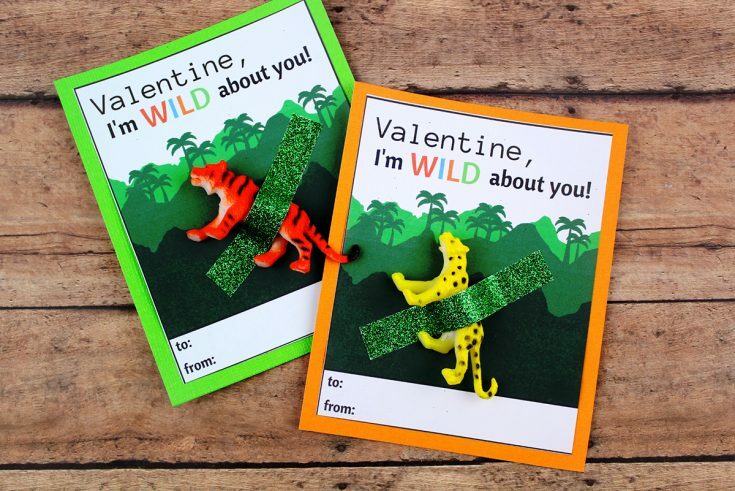 Since Steve and I will be away in Mexico on Valentine’s Day I have been prepping some treats and presents for the kids. 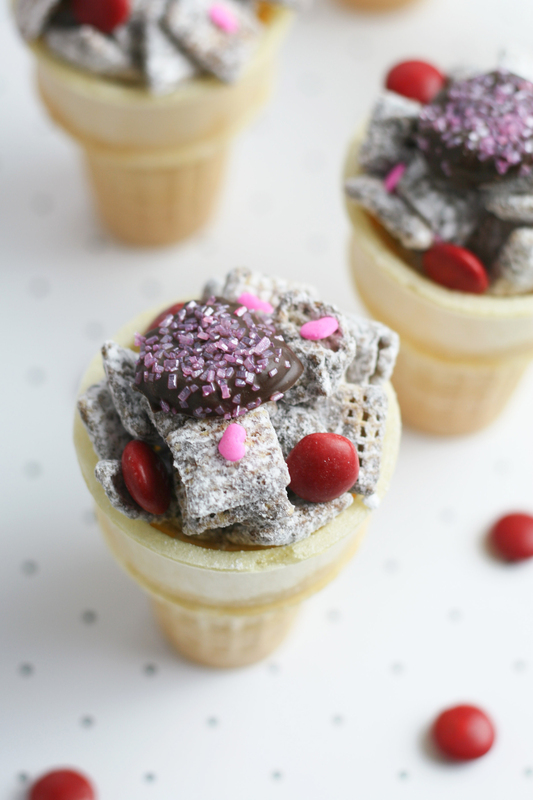 One of those is this yummy Valentine’s Day Muddy Buddies Snack Mix recipe! 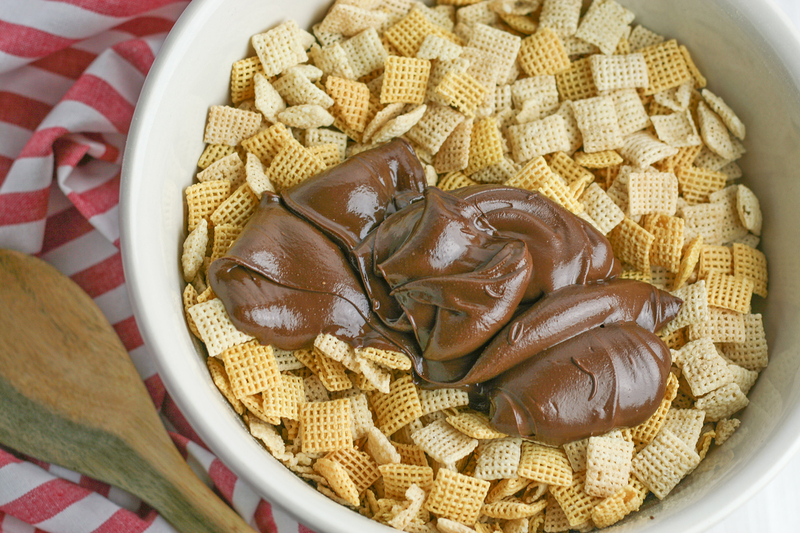 Such a simple yet delicious snack for the kids to enjoy when they get home from school on Valentine’s Day. 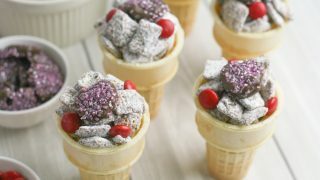 While it has sugar and chocolate, I am of the mind that everything in moderation is okay! 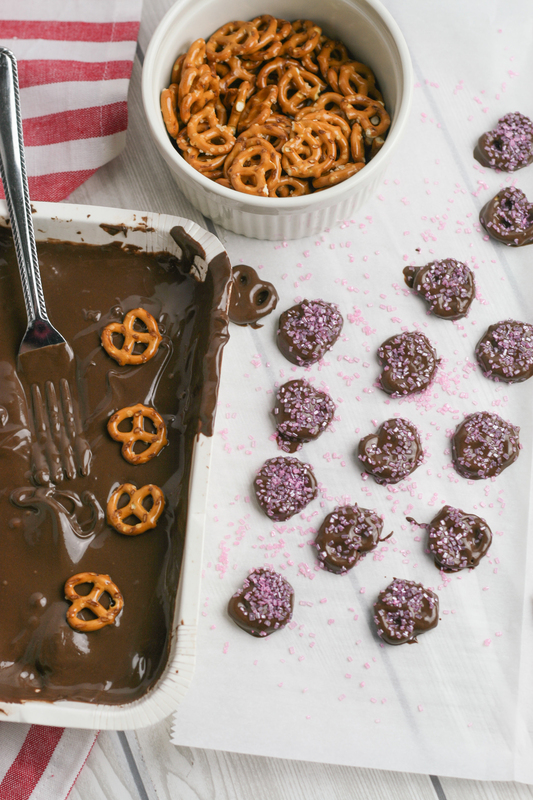 Plus, I won’t be around for their sugar induced wildness … joking, my kids don’t get wild. 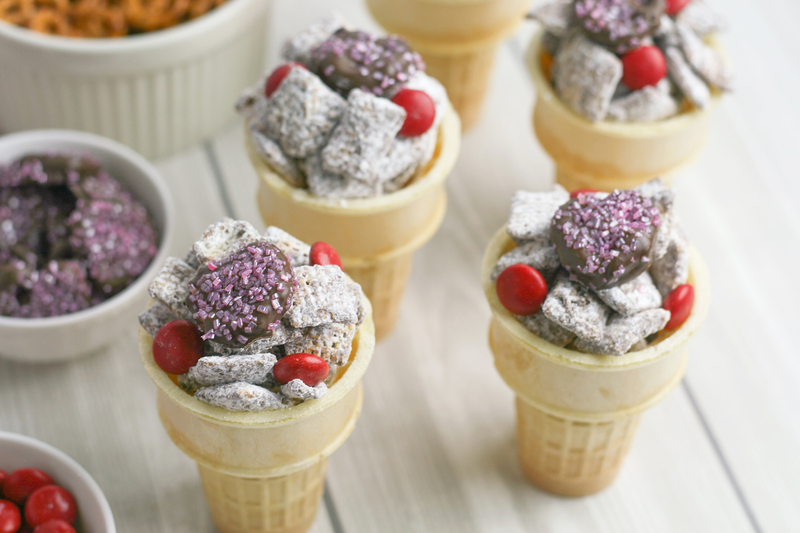 Indulging in a few treats every once in a while is not going to cause the kid’s teeth to fall out. 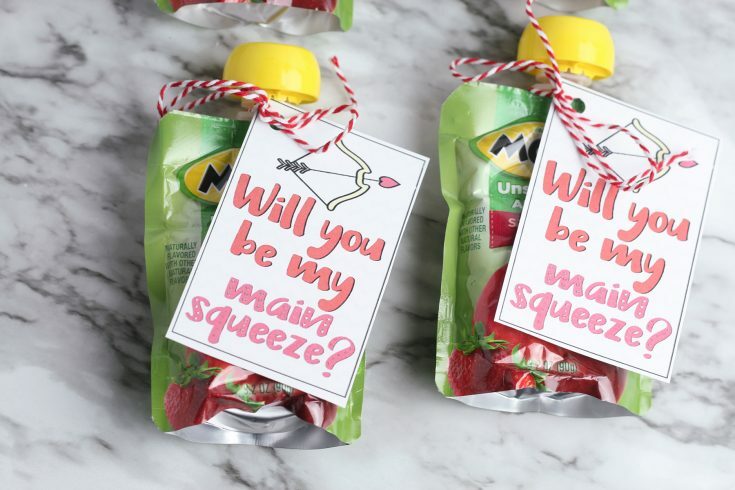 Just make sure they brush their teeth extra good afterwards. 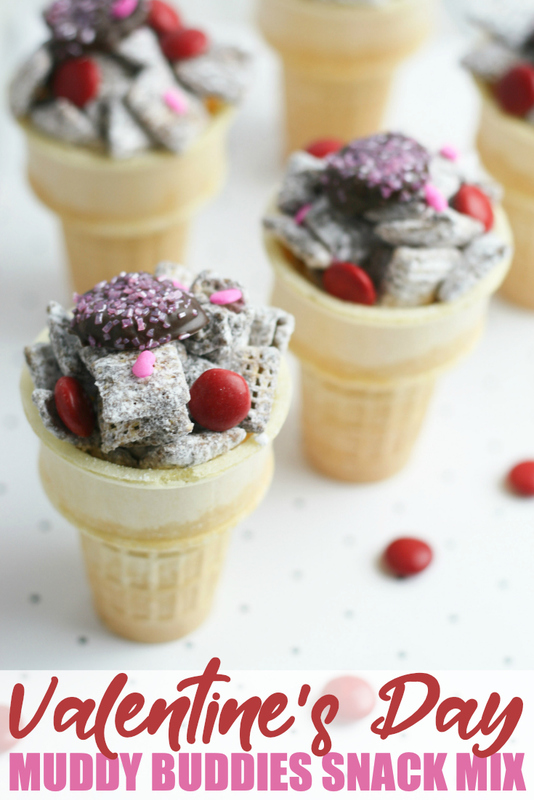 Whip up this fun Valentine’s Day Muddy Buddies Snack Mix for your kids to enjoy on Valentine’s Day. Let them munch on it as an after school snack, while watching a movie as a family or as dessert after dinner! 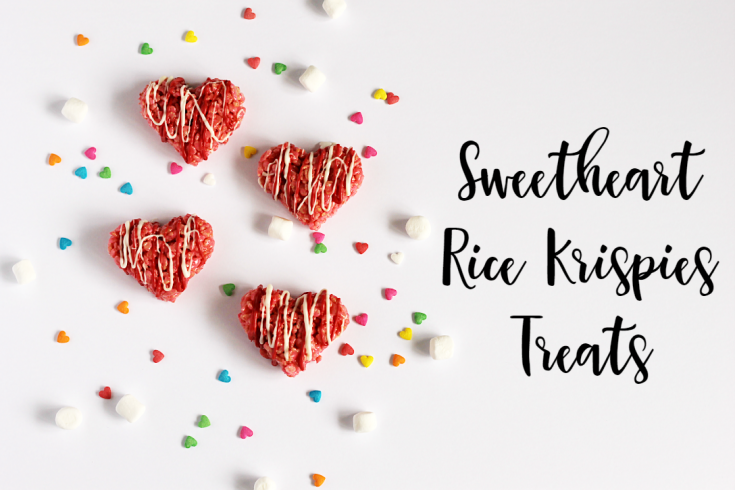 Follow along with these in-process photos and then find the printable recipe and instructions below! 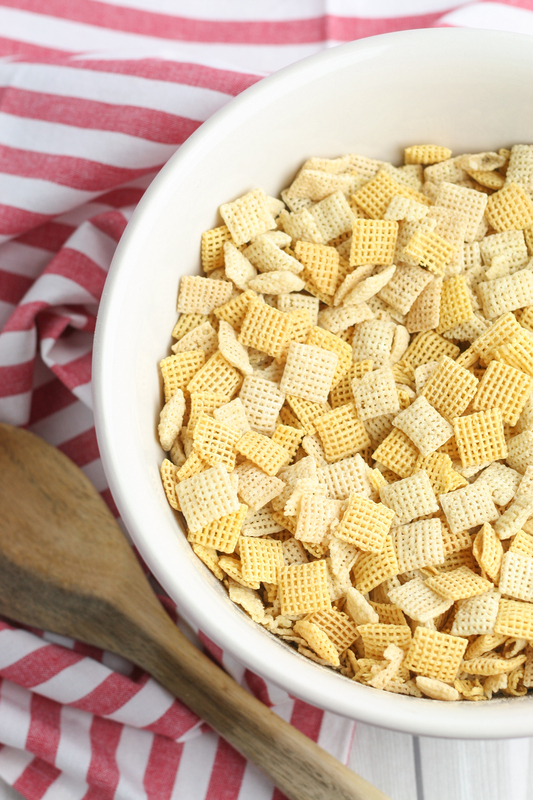 In a large bowl, combine Rice and Honey Nut Chex. 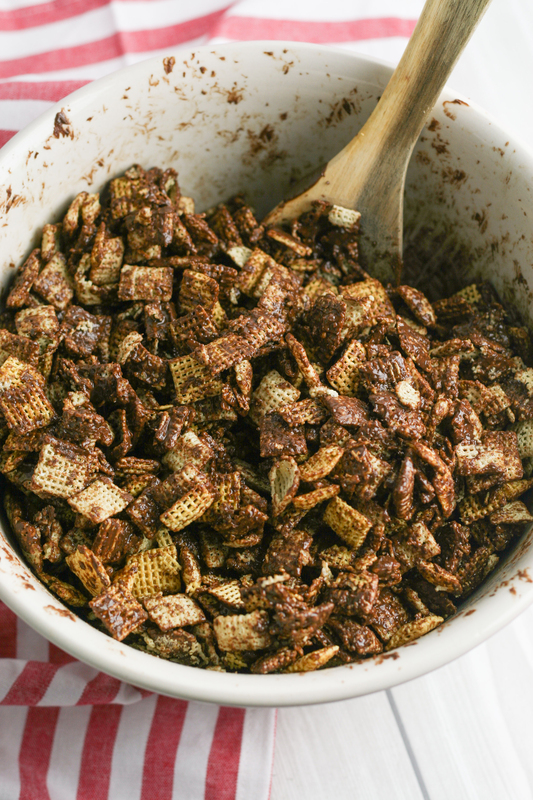 Pour chocolate mixture over Chex. 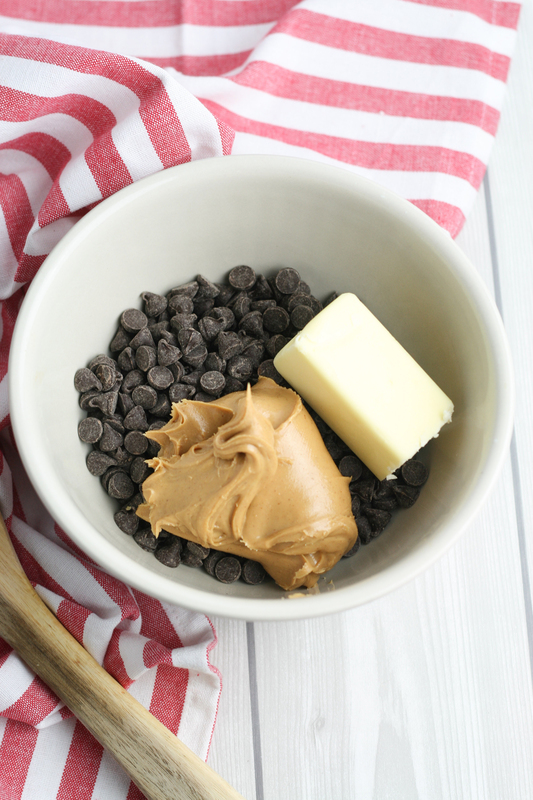 Stir until fully mixed and coated well. 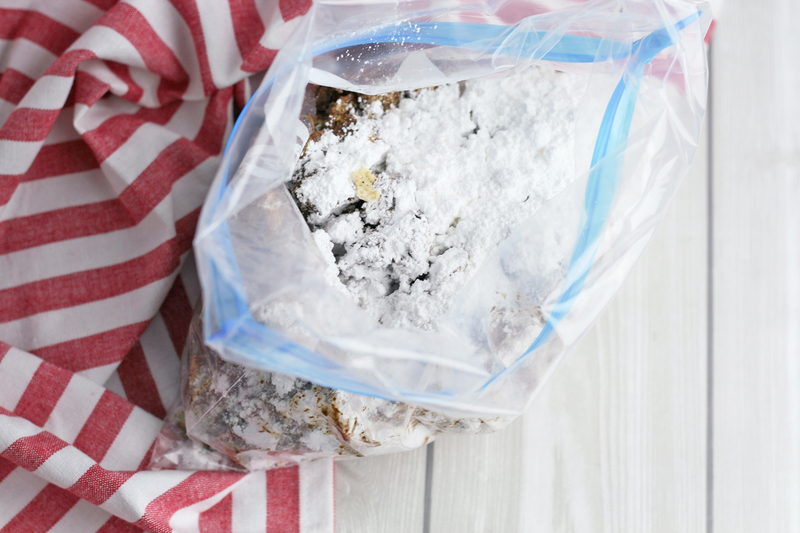 Place half the mixture in a one-gallon bag and add ¾ cup powdered sugar. 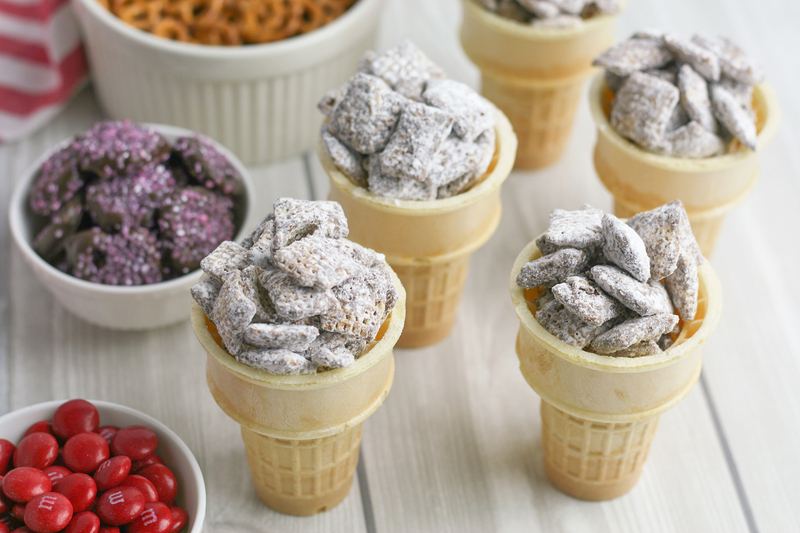 Repeat with the other half of the mixture and powdered sugar. 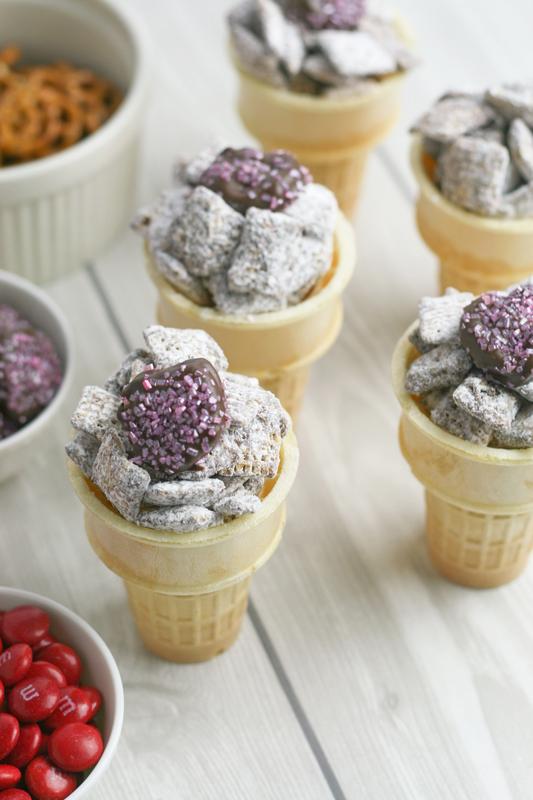 Add red M&M’s or Smarties chocolate candy. 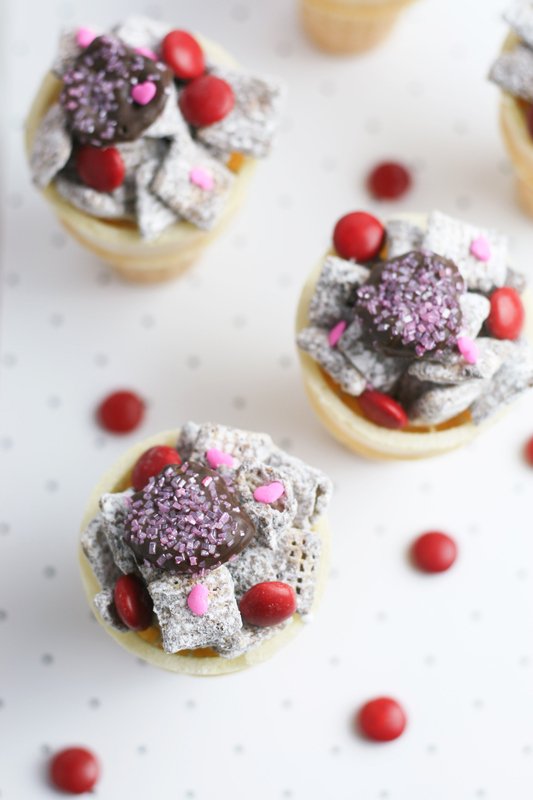 Sprinkle with heart sprinkles and enjoy your Valentine’s Day Muddy Buddies Snack Mix! 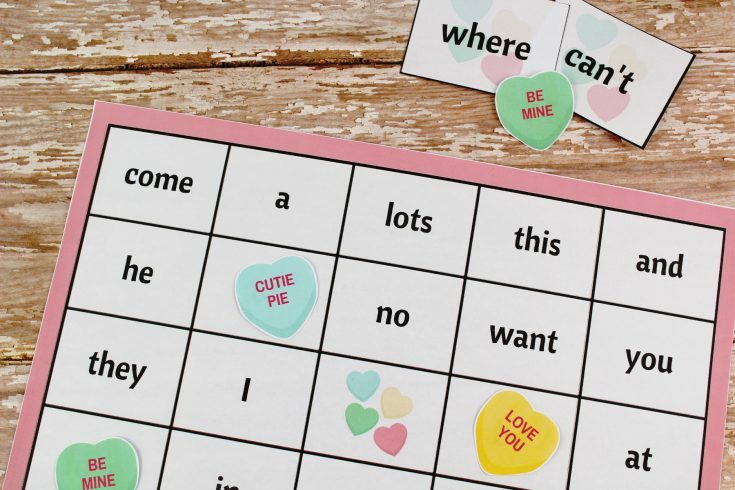 Want More Valentine's Day Fun? 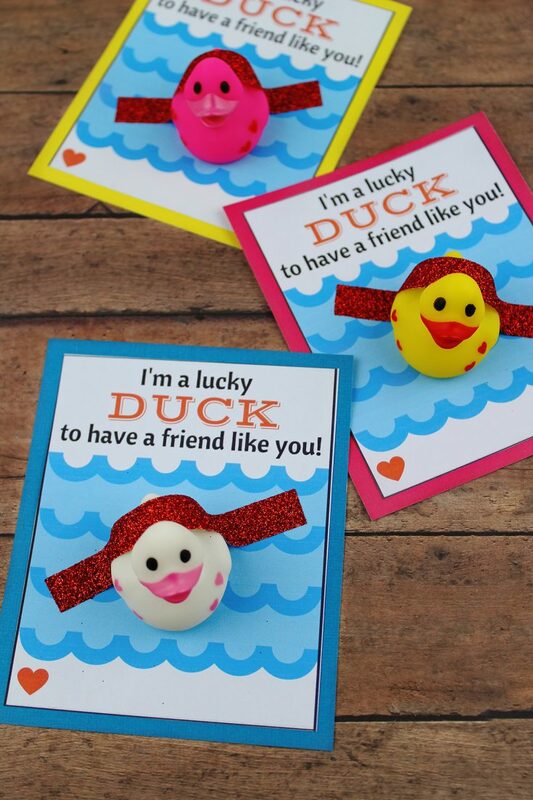 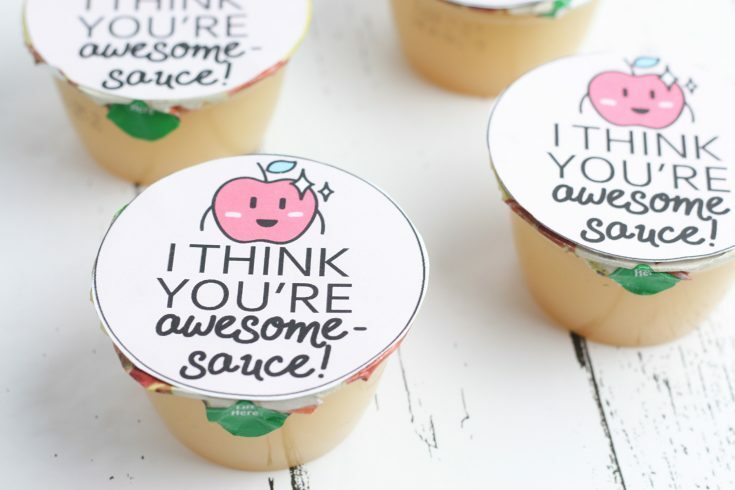 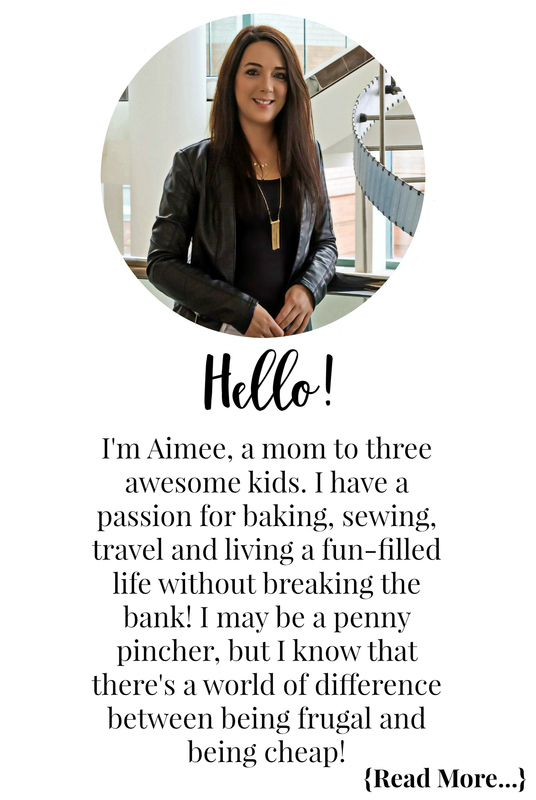 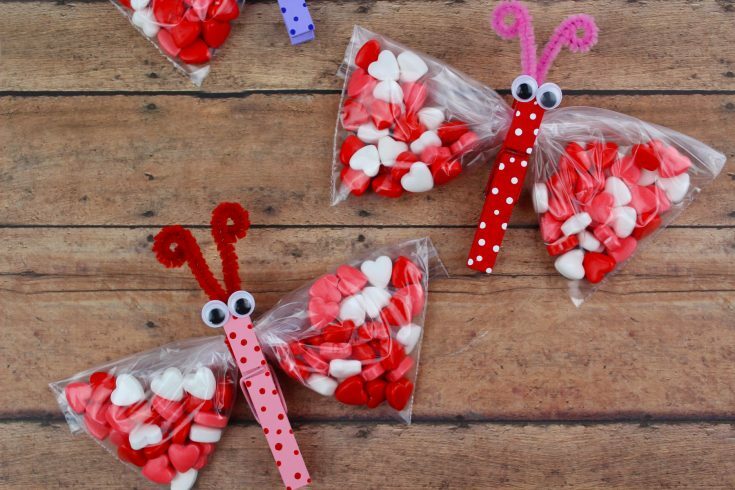 Check out these other great Valentine's Day crafts, treats, learning fun and more!